Walt Disney World® is known as the “happiest place on Earth” for a reason. Planning your special occasion celebration, wedding or meeting at Shades of Green will help show you why. Shades of Green makes hosting special occasions easy, affordable and surprisingly stress-free for eligible guests and sponsors. 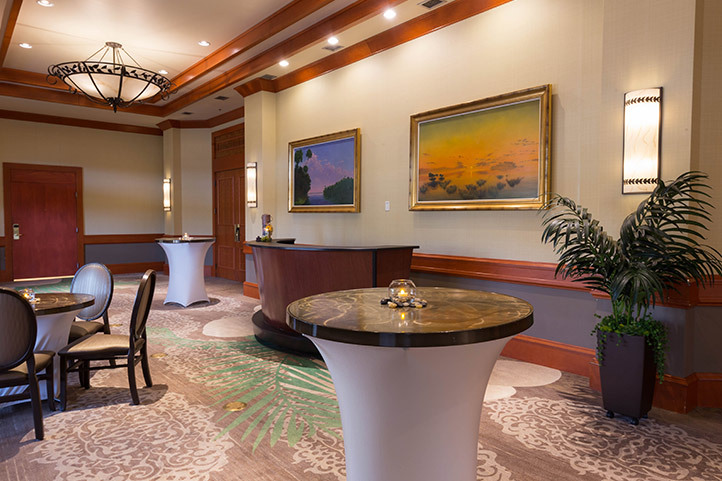 With more than 15,000 square feet of flexible space, including the 7,500 square-foot Magnolia Ballroom, picturesque waterside gazebo and versatile pre-function and breakout rooms, Shades of Green can accommodate virtually any meeting and occasion you can imagine. Our sales staff serves all branches of the military as well as many government offices. We work with every kind of budget and billing scenario for tax-free accommodations, creative catering options and function space. 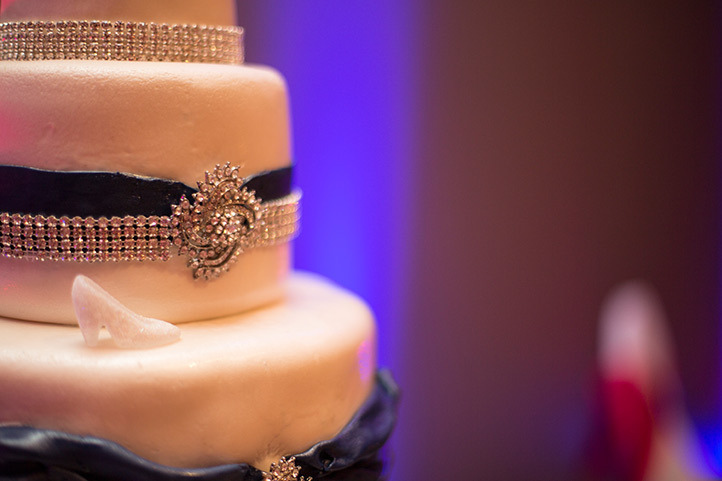 Experience first-class service for your special occasion at Shades of Green. 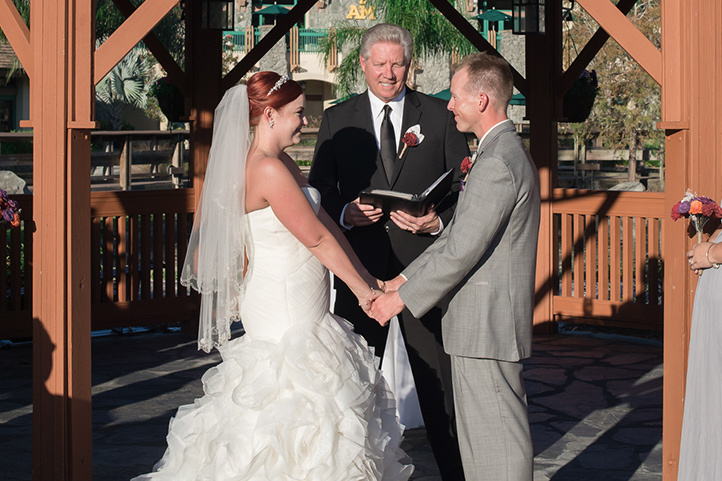 Weddings at Shades of Green are as memorable as they are easy to plan and customize for your budget. Find your happily ever after among acres of picturesque grounds, a garden gazebo, indoor and outdoor spaces, seamlessly coordinated details and surprising value. Shades of Green proudly offers sophisticated and seamless meeting services designed to exceed expectations for your meeting or conference. 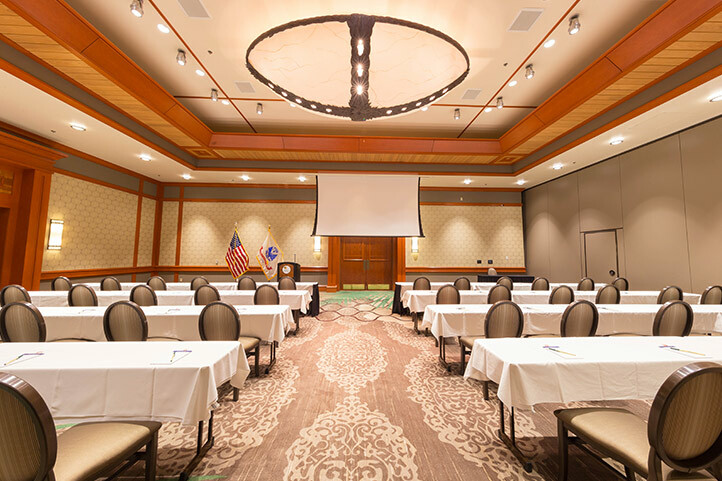 Trainings and seminars are also easy to plan with our adaptable venues, tax-free accommodations and in-house ticket sales to balance work with some play. 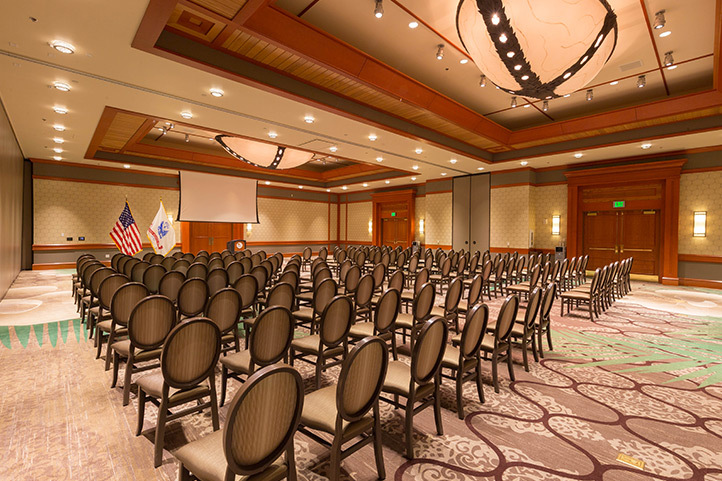 Shades of Green makes an ideal location to celebrate family reunions, unit get-togethers, holiday gatherings, military balls, anniversaries and more. 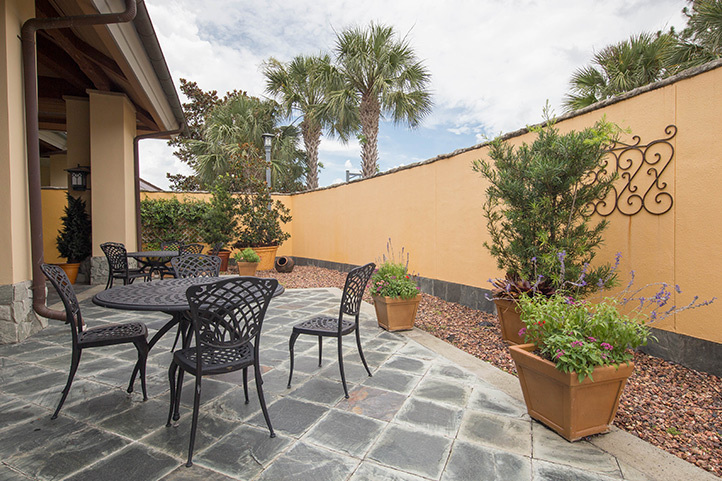 Our location in Central Florida is already a popular destination, and our group sales services make it easy to plan all the details that work for you.